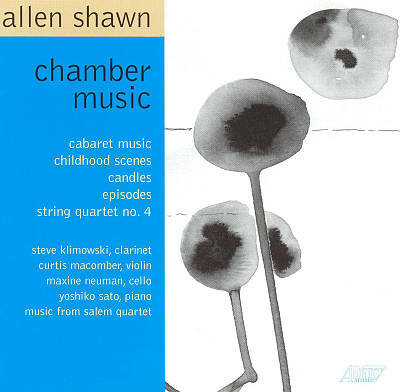 Maxine Neuman, cello; Allen Shawn, piano. Albany-Troy Records. Recorded, 2004, Bennington College, VT. Engineer: Reinhard Humburg.